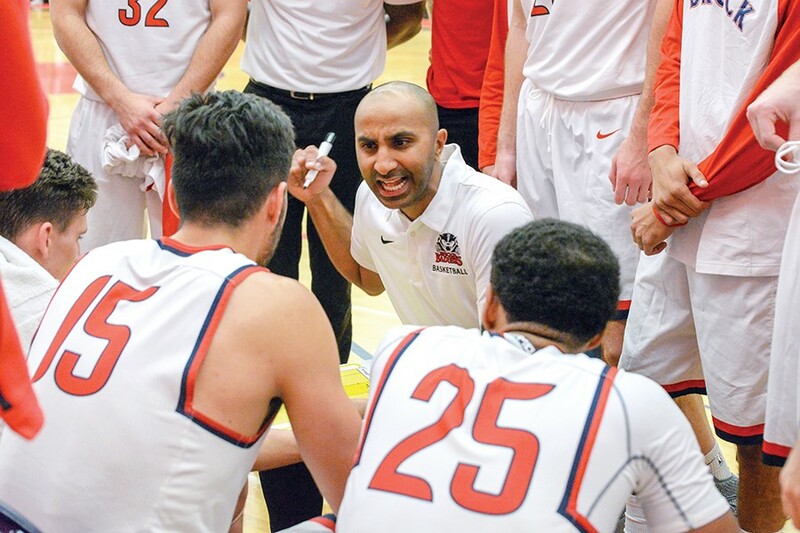 From being an Academic All-Canadian, to helping lead McGill to four Quebec championships, Madhav Trivedi has begun a new journey this season as head coach of Brock men’s basketball. For many, coaching basketball at the university level is a dream that’s close to impossible. Only a few can do it and in this case, it involved a lot of persistence, self-sacrifice, and hard work. Growing up playing basketball in downtown Toronto, Trivedi - who goes by the nickname ‘Muddy’ – and his family would move to the suburbs in his second year of high school where basketball became second nature. Attending Vaughan Secondary School, Trivedi didn’t expect much coming in but quickly realized what he waltz into after arriving late to his first tryout. When I walked in, one of the vets came to me and he’s like ‘Don’t ever be late ever again or you’re just not welcomed back,’” Trivedi recalls. At that point, Trivedi had to be committed to basketball taking over his life, as the program which is known for producing NBA guard Andrew Wiggins, brought the best out of him and he found his way onto the senior team in Grade 10. Being surrounded by passionate coaches in Ajay Sharma – now the head coach of the Humber College women’s program - it skyrocketed Trivedi’s enthusiasm for the game. In his spare time, Trivedi spent hours in Vaughan’s recreational center helping coach house league and clinics for young kids. Working with youth became a passion for him, and in his senior year Trivedi was interested in applying for the child and youth care program at Ryerson University, where he was accepted. With an attachment to the game for all of high school, and in the midst of studying, Trivedi would try out for the university’s basketball team and make it as a walk-on. 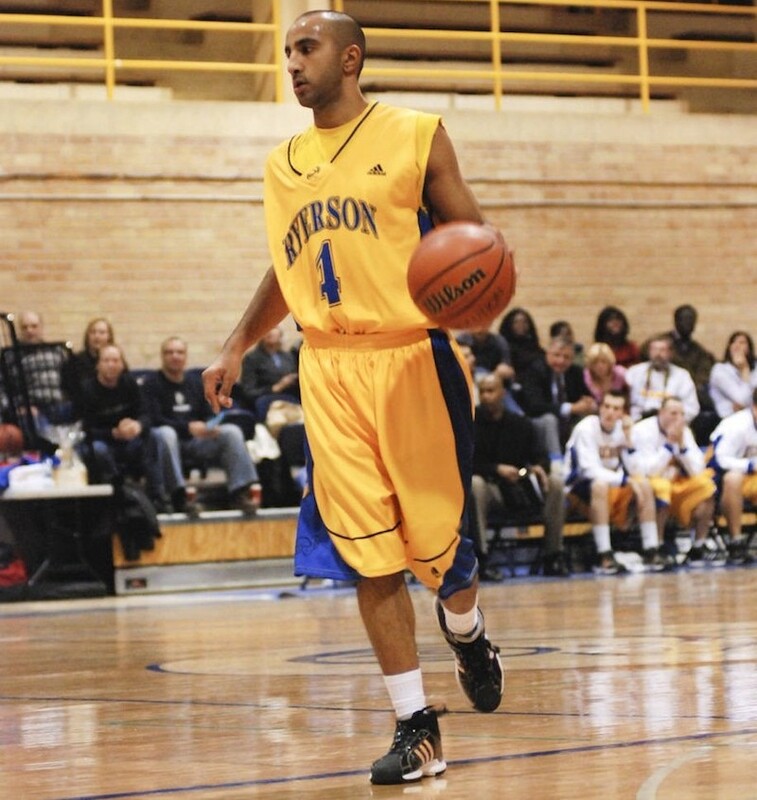 After his four years playing point guard at Ryerson, a new coach was set to take over the program, in Roy Rana, who has been at the help since 2009. Trivedi, who knew of Rana dating back to his high school days, was proposed with an opportunity that jump-started his coaching career. Rana would offer Trivedi a job as a student-assistant on the team to help familiarize Rana with Ryerson. “When he came, he’s like ‘Hey you wanna join this side of basketball and I can help you get started and show you what it’s about,’” Trivedi recalls. “‘And at the same time, I know you know a lot about Ryerson you can help me with that too." A mutual relationship flourished as Trivedi’s coaching career was just getting started. Graduating with a bachelor’s degree in child and youth care, his next move was teacher’s college at Queen’s University. While studying, Trivedi was away from basketball for quite some time, as he missed the U SPORTS scene after having such a phenomenal time working with Rana. 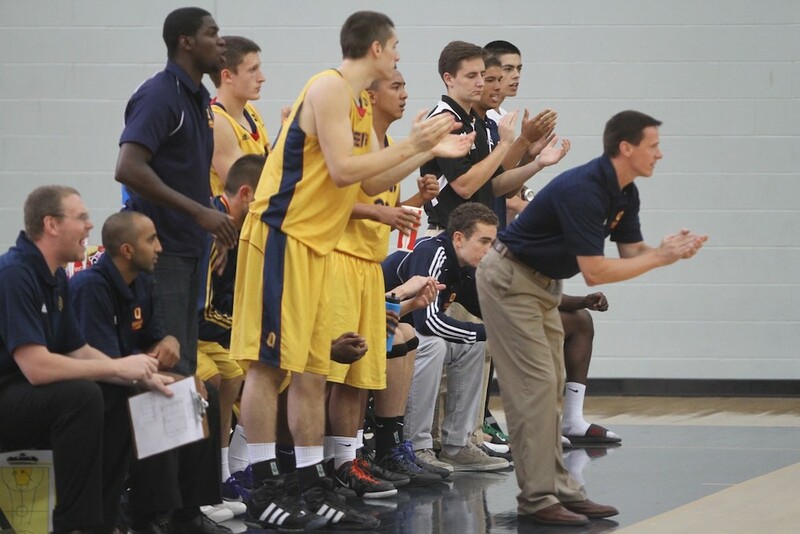 With Queen’s basketball hiring a new coach in Stephan Barrie, Trivedi was eager to get back into coaching and got in contact with Barrie, who was looking to fill out his staff. Similar to the situation at Ryerson after his fourth year, Trivedi thought of what value he could bring to a Queen’s team that was in a rebuilding stage. Trivedi was called in for an interview but he landed the job before even stepping into his office as Barrie did his background research and got a feel for who Trivedi was, after speaking to Rana at a social event; getting a sense he was a good guy to have as an assistant. Excelling in his time at Queens, it was his previous playing experience that gave him the ability to relate with the players more so than anybody. He bridged the gap between the players and coaches, while his willingness to put in the time to learn and improve only led to future success for Trivedi. One of the most notable names that Trivedi was able to recruit was Queen’s all-time scoring leader Sukhpreet Singh, who had expressed no interest in coming to the program at the time, but a visit from Barrie and Trivedi changed that. After his second year at Queen’s, Trivedi got engaged to his fiancée that was residing in Montreal. With connections to McGill head coach McGill David DeAveiro, who was Barrie’s assistant during his playing career at Humber College back in the 90s, he would recommend Trivedi to DeAveiro. Before Trivedi joined the Queen’s coaching staff, he recalls contacting DeAveiro about joining his staff but received no answer. This time, DeAveiro would jump at the opportunity to bring Trivedi onto his staff and the move to Montreal turned out to be Trivedi’s greatest years coaching. 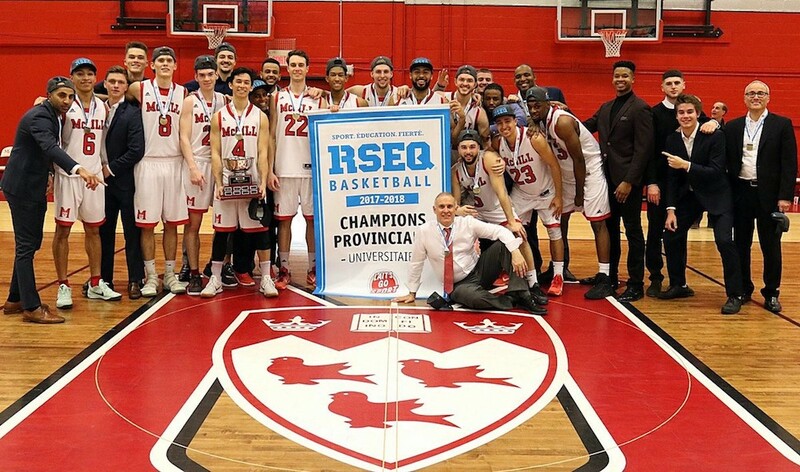 In his five seasons at McGill, the Redmen would win four RSEQ championships. A mentor in DeAveiro, became a long-life friend as their relationship grew much bigger than basketball. Trivedi would go to DeAveiro for parenting advice as a new father, while also getting the chance to grow as a coach, being trusted to run the team in his absence. “I don’t think anybody could have asked for a better basketball and life experience than what we had in those five years." A five-year run that nobody wanted to see end, but with a young family and all of his relatives in Toronto, it was the perfect time and place for Trivedi to grow his two-year-old son, while returning to his alma mater in Ryerson. 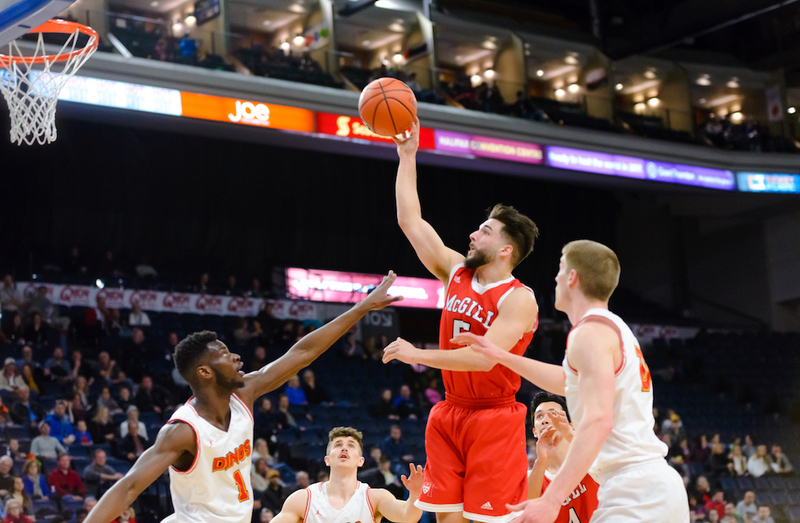 With expectations to reunite with Rana and join his staff as an assistant, everything changed for Trivedi after a phone call from Charles Kissi, head coach of Brock men’s basketball. Kissi was being offered a job with the Raptors 905 of the NBA G-League, and was helping Brock scout potential suitors for an interim position. Instantly, Trivedi came to mind. Keen to being with his entire family and back at Ryerson, Trivedi had a tough decision to make. Recalling a conversation he had with Rana about the Brock position, he advised Trivedi that this would be a great learning experience, while also helping him develop a whole new set of skills. 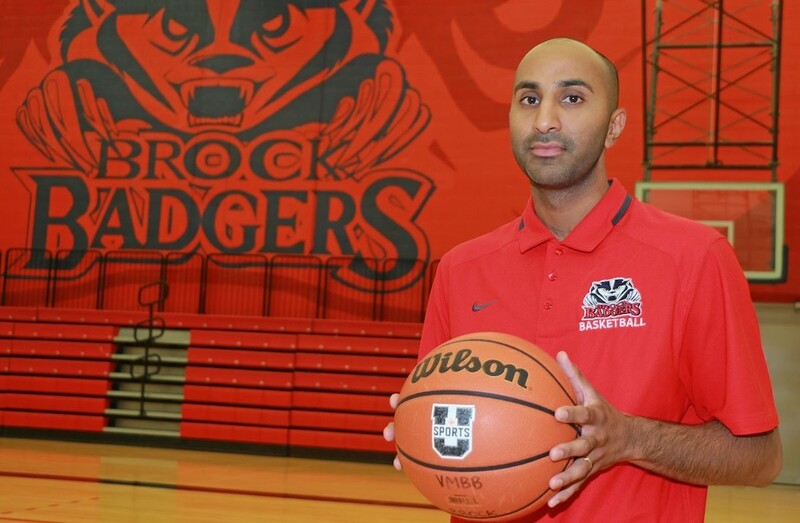 In what was a hard decision, Trivedi is nonetheless excited to begin his new journey as a head coach of Brock basketball. He’s taken over a veteran team that ranked third in the country at the end of the 2017-18 season, finishing with a 21-3 record and fifth place at the Final 8 tournament in Halifax. He’s being welcomed to Brock with open arms, as forward Cassidy Ryan has known Trivedi since he was 16-years-old when he was an assistant on the Cadet national team. In a jam packed summer, Trivedi also helped Israel secure its first-ever FIBA U20 European Championship, moved to Toronto to join Ryerson’s staff then detoured to St. Catharines. Taking it day-by-day, Trivedi’s new journey is one worth following as he’s prepared to take the next step in life and in coaching. In Trivedi’s first game as head coach of Brock, he went up against a familiar face in DeAverio in a preseason game on Oct. 5. Libaan is a second-year journalism student at Ryerson University. He’s written for several publications covering the Toronto Raptors and the NBA. In 2017, he travelled to Halifax to report on the U SPORTS Men’s Basketball Final 8 tournament for The Eyeopener, Ryerson’s campus newspaper. 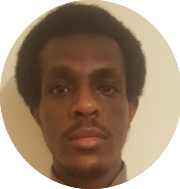 Libaan is most excited to showcase the phenomenal level of play U SPORTS has to offer through his writing.